Ram Viswanathan: Who is Gandhi? That's the question I asked a couple of fifth graders and their answers might surprise you. 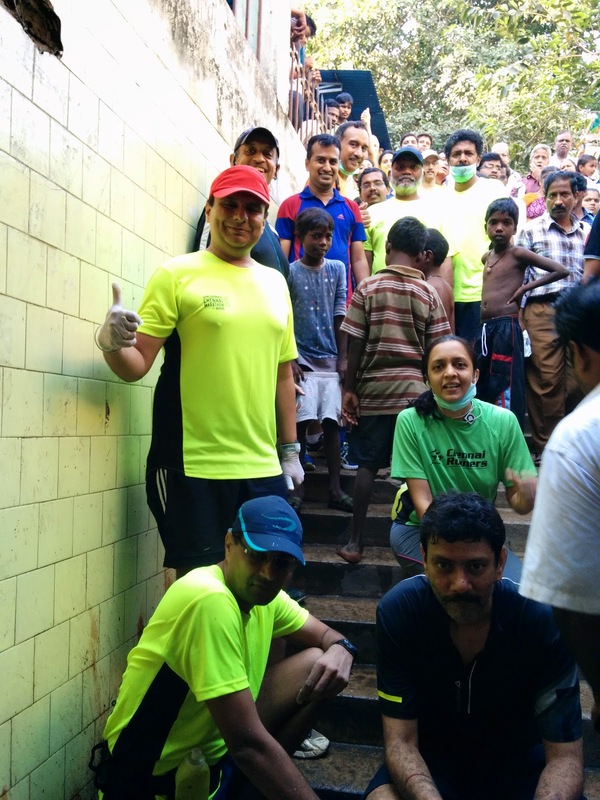 These kids were hanging around the subway the Chennai Runners were cleaning on the Gandhi Jayanthi Day (Oct 2, 2014). I wanted to engage the kids, so started by striking a conversation about Gandhi, which I thought would be 'easy' ice-breaking question. But was it ? see for yourself.. Kids didn't know much about Gandhi, but they did know he did good for the country and was shot!!!! Though the kids were initially reluctant, they pitched in and helped us clean the subway. They might not much about Gandhi but did know how to join a party and help.. !!! Thank you kids for helping us making your hangout place a little cleaner.